Why Have A Responsive Site? In an effort to become more mobile friendly, Thrive is making all sites responsive. 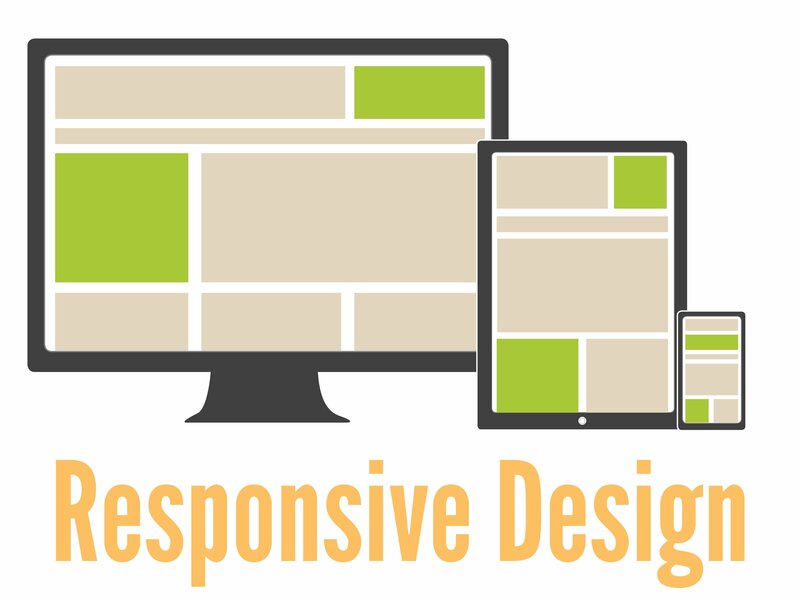 What does a responsive site mean? You have one site that is compatible with all devices such as iPhones, tablets, laptops and Android phones. NO...not right now. Apps are expensive. On average, apps typically cost around $10,000 plus the manpower time to enter data. This means that apps are on the upside of $10,000 - so far. The costs are only beginning to build up. Not to mention apps have more than one point of entry. One entry for visitors to see and another to enter all the data and information. Having a responsive site is more beneficial than an app because all the information can be entered at one place, requires less manpower time and can be created when the website is created. The marketing process to promote the app would also push your cost higher. Marketing is a lengthy process and can cost close to $10,000 for digital and traditional media. If you do the math, it comes out to about $40 a user. Why pay that much money when you can get a responsive site for much less? Apps are a tricky breed. To have an app in the Apple Store, it needs to approved which can tack on some time to production. You cannot use the same app for the iPhone as you would for an Android phone. They have different formats, therefore an app needs to be created for both platforms. For small marketing budgeted YMCAs, an app would eat up a huge chunk of the budget. Consider making your website responsive to avoid all the extra costs of creating an app and promoting to your members. You will have less to worry about and more happy members who can easily access your site. 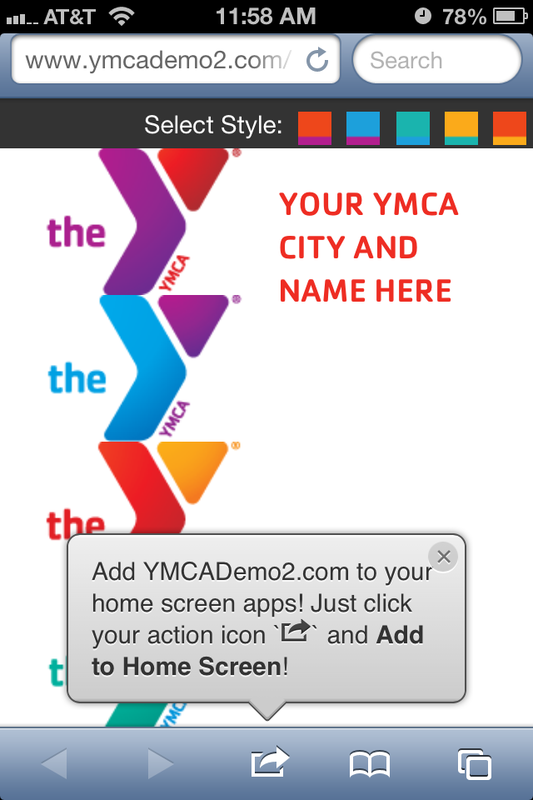 Pull up Lake County YMCA on your laptop, then your tablet and finally your phone. Notice how compatible the site is to each device you use? You are still able to easily find each piece of information you may be looking for on a site.